The second season of Serial, the podcast that worked its way into mainstream water cooler culture last fall, started Thursday. The first episode was released online at 6 a.m. ET on Thursday, Dec. 10. And, what, you already want some more? You're in luck — if the second season follows the same format as the first, which is likely, the next episode of Serial will be available for streaming and download at 6 a.m. on Thursday, Dec. 17, 2015. This season, the subject is Bowe Bergdahl, the accused Army deserter who spent five years as a Taliban captive before the Obama Administration successfully negotiated his release in May 2014. He was swapped for five Taliban prisoners in Guantanamo, a move that came under heavy criticism from Republicans. His return home sparked a debate on his status and Serial is coming out at a serious juncture for the former soldier. Was he a deserter? Or did he want to warn commanders about leadership problems in his platoon? Bergdahl is currently waiting to hear on whether he will be court-martialed. He was initially accused of both desertion and endangering troops who had searched for him. Desertion carries a prison sentence of just five years, but endangering troops could lead to life in prison. Army investigators and his hearing's presiding officer have since said they feel that jail time is inappropriate, according to Bergdahl's lawyers. The first episode featured Bergdahl talking about his experience after leaving the base, the first time he has done so publicly. He gave the interviews to Academy Award-winning screenwriter and producer Mark Boal. 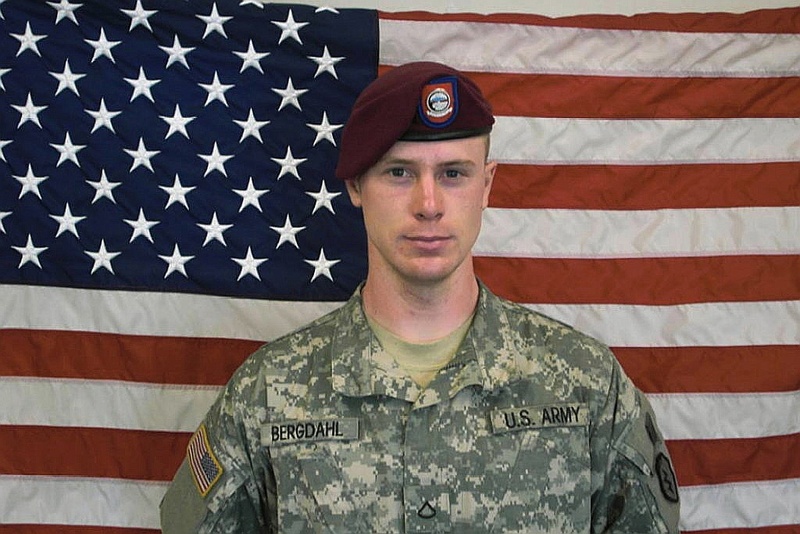 Boal decided to let Serial have access to the interviews to give Bergdahl the chance to reach a wider audience before his future is decided by the Army prosecutors; he plans to make a movie on Bergdahl and the interviews were initially done as a part of his research. Serial producer and narrator Sarah Koenig said this season reaches farther out into the world than the first case the team examined, touching on issues facing the military, peace talks, hostage rescue and more. "What Bergdahl did made me wrestle with things I'd thought I more or less understood, but really didn't: what it means to be loyal, to be resilient, to be used, to be punished," she wrote in a blog post welcoming viewers to the second season. Serial became famous for its first season, which aired in Fall 2014 and examined the fate of Adnan Syed. While a Baltimore-area high school student, he was charged with and convicted of the murder of his ex-girlfriend and fellow student, Hae Min Lee. Syed was granted another hearing in November to introduce new evidence in his defense, in part to the large following the case found on Serial. The next episode, according to the teaser at the end of the first podcast, will look at the attempts to save Bergdahl after he went missing. Make sure you subscribe now to the second season and have it downloaded ASAP.